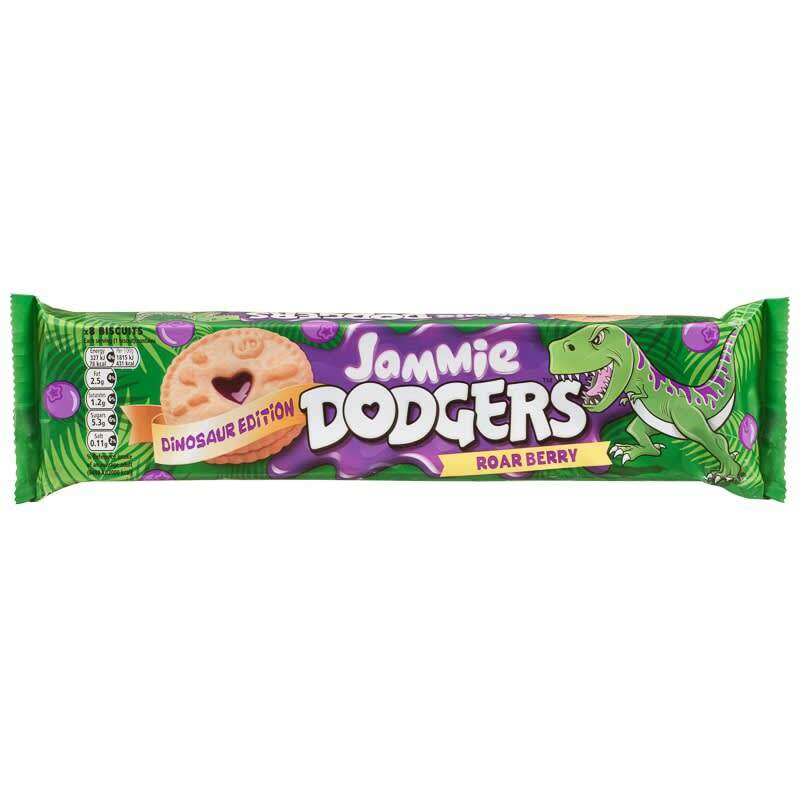 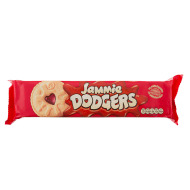 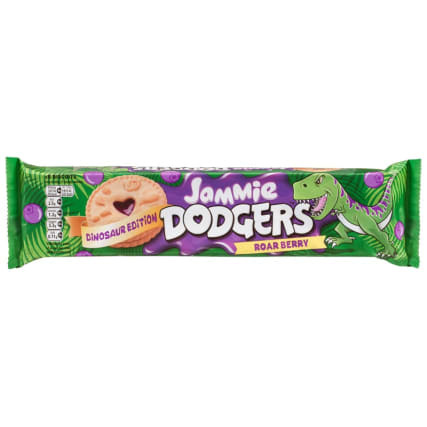 Dino fans will love devouring these tasty Jammie Dodgers! 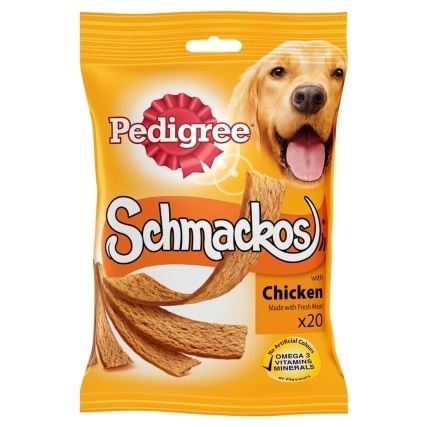 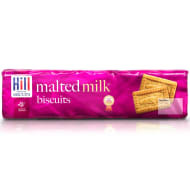 Packed full of crunch and flavour, perfect for biscuits lovers. 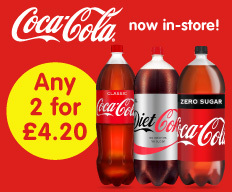 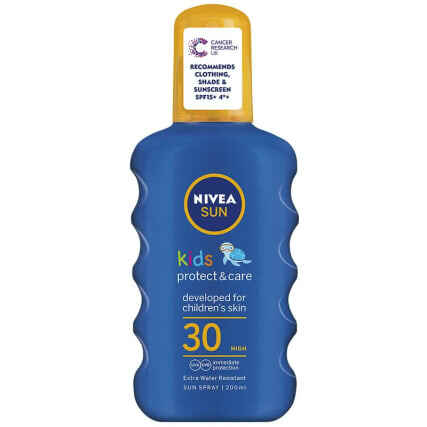 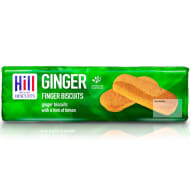 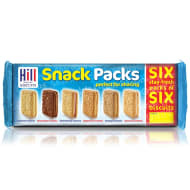 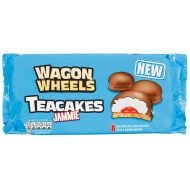 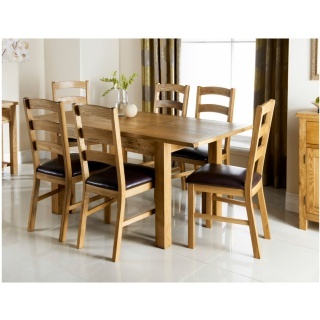 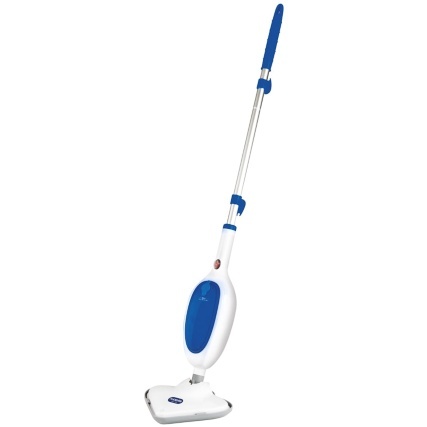 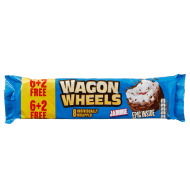 Browse more Biscuits online, and buy in-store at B&M.